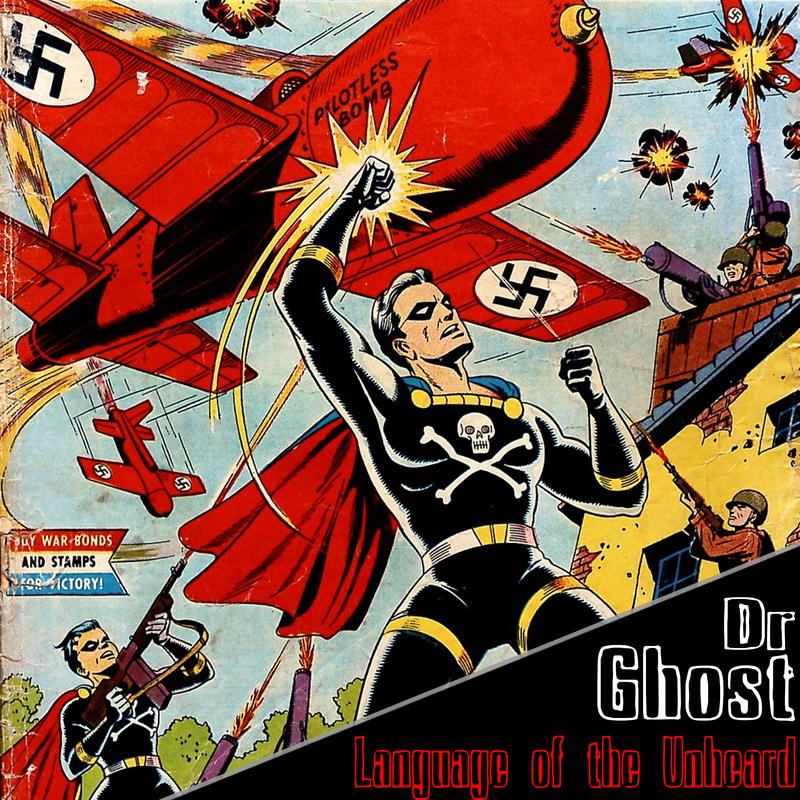 Dr. Ghost is an anarcho-punk band from Long Beach, CA. Founded in 2015 by Wesley Richards, they blend elements of Socal Skate Punk with an eclectic range of influences including grindcore, pop punk and metalcore. The band is made up of Wesley Richards on vocals, strings, horns and guitars, Paul Allen on bass, horns and backup vocals, and Nathan Evan Williams on the hammers.